It’s been a few days now since Janet Wakeland achieved her one-million milestone, but as I told her over the phone, I like to call after the big achievement so I can extend the celebration…kind of like the delayed birthday card (no worries...this card was sent right away!) that makes you feel loved and celebrated for more days than just your birthday. 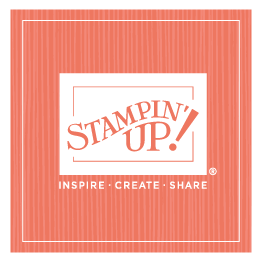 Well, I hope Janet feels loved and appreciated for her dedication to Stampin’ Up! and her business. Janet works her business well and adapts when changes need to be made—one of the things I admire about her and what’s made her accomplishment so noteworthy. I’m excited to celebrate Janet’s huge milestone in person when she comes to Utah in March. Until then, hugs and congratulations, Janet!